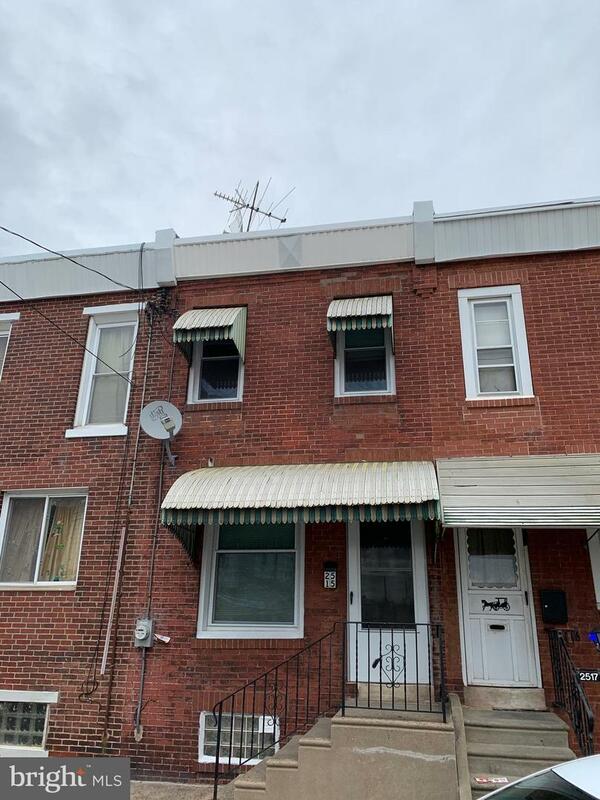 Great rental in the HOT Port Richmond section of philadelphia! Just minutes from transit, entertainment, and downtown Philly. Won't last long schedule ASAP.Rental requirements:1.) Minimum 600 fico score for all adults.2.) Good work history.3. )Good rental history.4. )No smoking inside property.5.) No pets preferred.NO EXCEPTIONS.....!!!! !No individual showings. Open houses only.